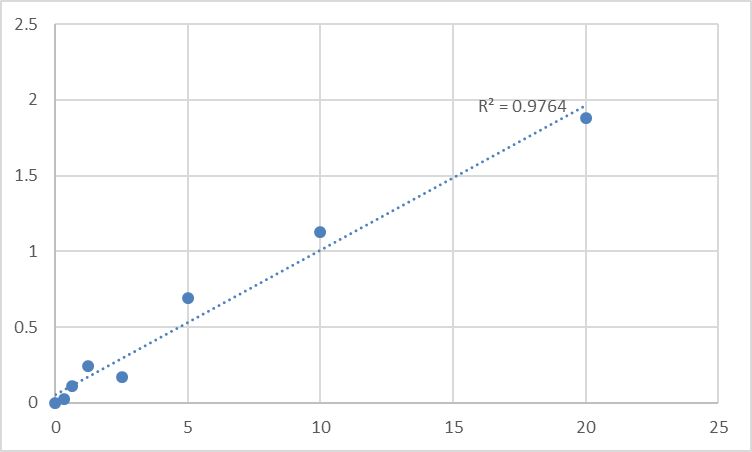 Optimal working dilutions should be determined experimentally by the investigator. Suggested starting dilutions are as follows: WB (1:1000-1:2000), IHC-P (1:100-1:200). Fig.1. Immunohistochemical analysis of paraffin-embedded human tonsil tissue. 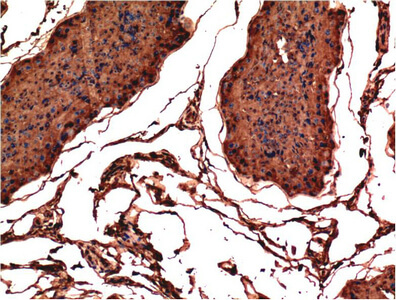 1, Bax Mouse Monoclonal Antibody (6F11) was diluted at 1:200 (4°C, overnight). 2, Sodium citrate pH 6.0 was used for antibody retrieval (>98°C, 20min). 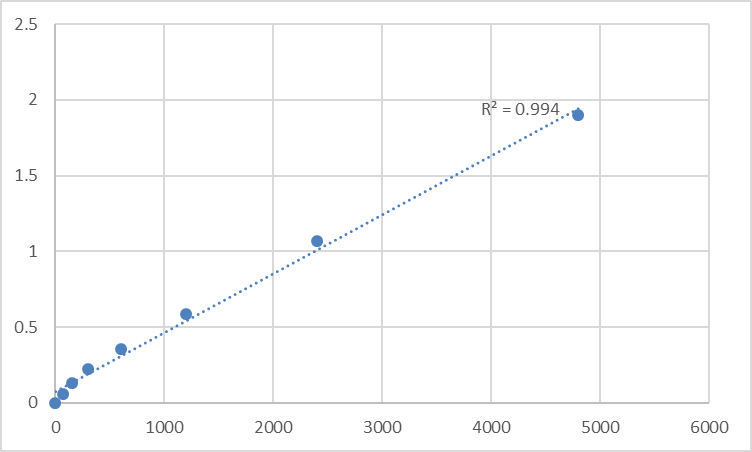 3, secondary antibody was diluted at 1:200 (room temperature, 30min). Negative control was used by secondary antibody only. Fig.2. 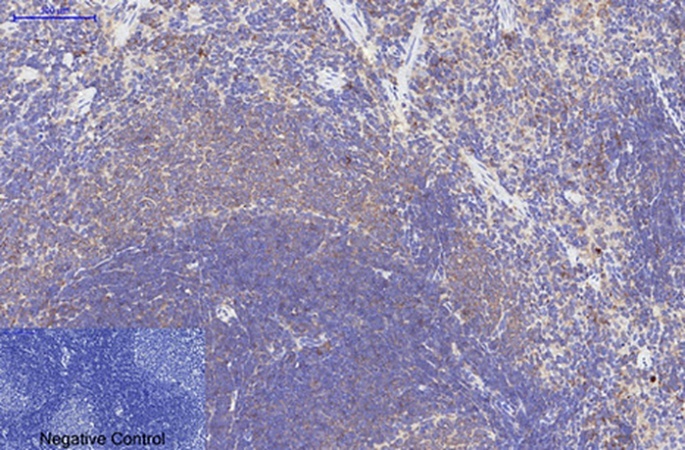 Immunohistochemical analysis of paraffin-embedded rat spleen tissue. 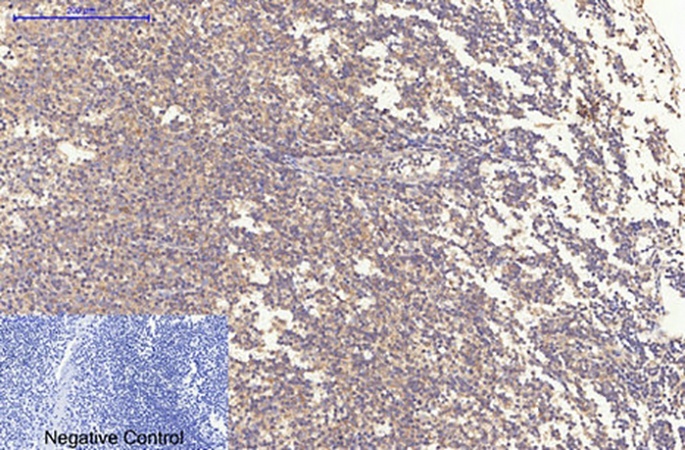 1, Bax Mouse Monoclonal Antibody (6F11) was diluted at 1:200 (4°C, overnight). 2, Sodium citrate pH 6.0 was used for antibody retrieval (>98°C, 20min). 3, secondary antibody was diluted at 1:200 (room temperature, 30min). Negative control was used by secondary antibody only. Fig.3. 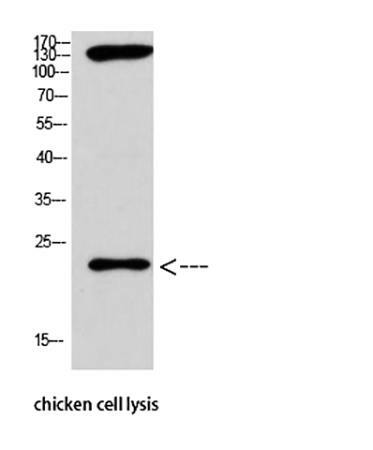 Western Blot analysis of chicken cell lysis using Antibody diluted at 1:1000. The protein encoded by BAX (BCL2 associated X, apoptosis regulator) belongs to the BCL2 protein family. BCL2 family members form hetero- or homodimers and act as anti- or pro-apoptotic regulators that are involved in a wide variety of cellular activities. This protein forms a heterodimer with BCL2, and functions as an apoptotic activator. This protein is reported to interact with, and increase the opening of, the mitochondrial voltage-dependent anion channel (VDAC), which leads to the loss in membrane potential and the release of cytochrome c. The expression of this gene is regulated by the tumor suppressor P53 and has been shown to be involved in P53-mediated apoptosis. Multiple alternatively spliced transcript variants, which encode different isoforms, have been reported for BAX. 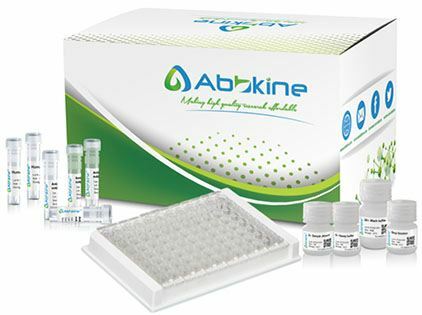 Bax protein detects endogenous levels of BAX.